Outdoor Designs of Texas has been serving the Hill Country since 1992. 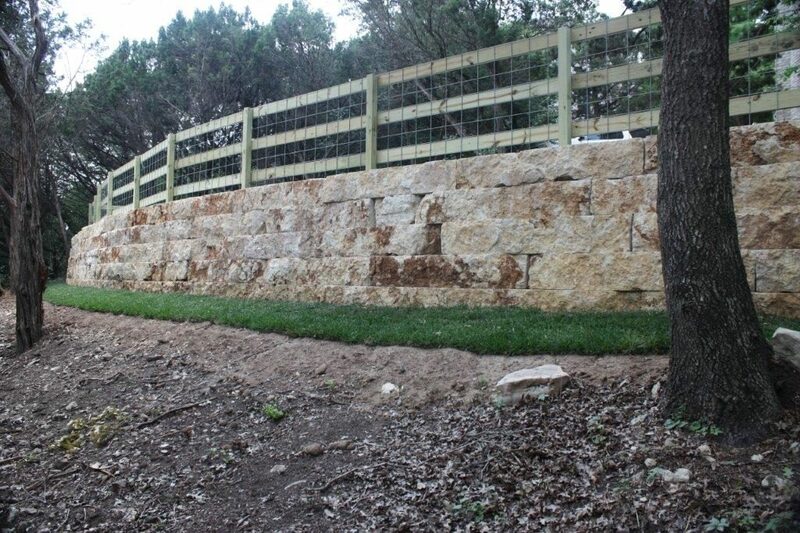 Wes Cowart and his crew create beautiful retaining walls, native stone patios and walkways, drainage solutions, landscaping and land clearing, to make your landscape vision a reality. 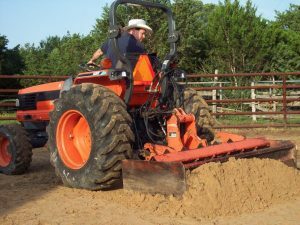 Inquire about an estimate for all of your landscaping needs from the professionals at Outdoor Designs of Texas. When you have a landscaping vision, let us help you achieve that vision from the beginning through the end of the project. Outdoor Designs of Texas will ensure that your new landscaping fulfills its potential for beauty. 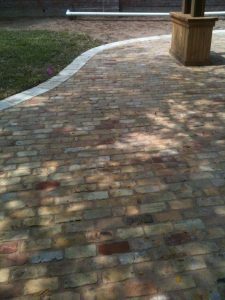 Outdoor Designs of Texas will design and create your new patio with native stone to enhance the beauty and value of your home for years to come. 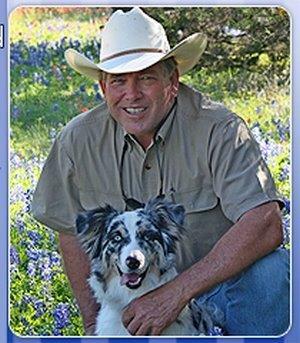 Wes has helped many clients and friends build beautiful Hill Country landscapes. Outdoor Designs of Texas will always give you a firm estimate for all of our services so that you know exactly what to expect and just how much money you need to budget for your project. You can trust us to stand by our original estimate. Outdoor Designs of Texas serves Austin, Cedar Park, Pflugerville, Leander, Georgetown, Hutto, Round Rock, Taylor, Lakeway and surrounding areas. © 2019 Outdoor Designs TX. All Rights Reserved.